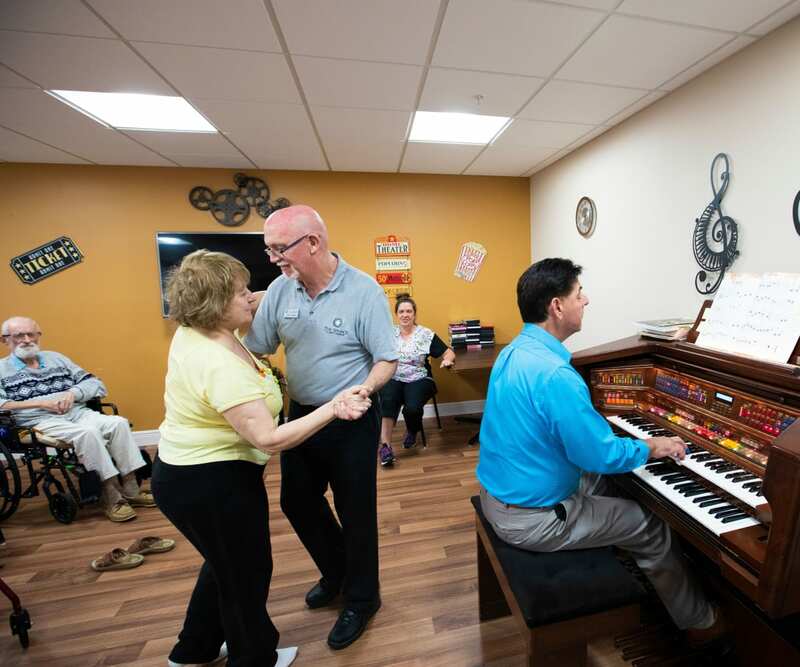 Wellness programming at The Springs At South Biscayne seeks to provide an abundance of meaningful opportunities to strengthen and stretch the body, exercise the intellect, and feed the spirit, each element nourishing the other. There is no busy work or time fillers on the calendar here.  Instead, events and activities reflect the diverse and unique talents and interests of our senior community. Together, we create an environment in which everyone can expand their horizons, enjoy each other’s good company, and live a purposeful life. 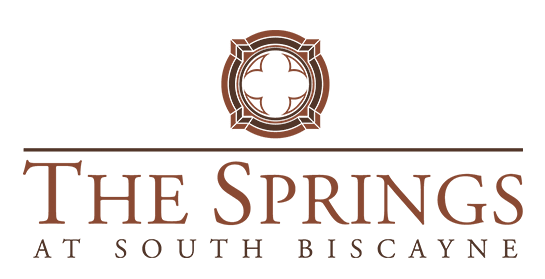 Experience The Springs At South Biscayne. Contact our North Port, Florida, office to arrange a visit and tour, and join in on the fun.